Superstar Rajinikanth can easily be credited as the most loved actor across various sections of the audience. Having started his career in a small role in K Balachander’s Apoorva Ragangal in 1975, he went on to capture the audience’s heart with his style, dialogue delivery and performance. He has appeared in more than 150 films and his last release was Kabali directed by Ranjith where he played an ageing gangster. He is right now involved with Shankar’s 2.0, post which he will be directed by Pa.Ranjith again for a venture bankrolled by his son-in-law Dhanush. 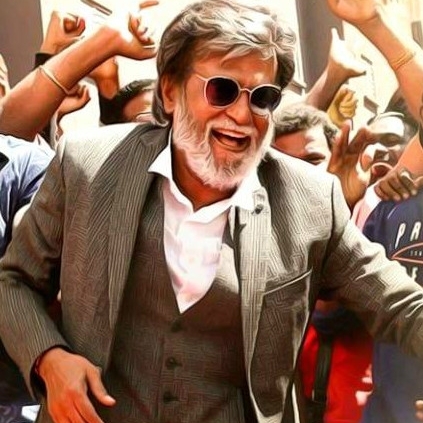 Today, the 12th December, he celebrates his 66th birthday and he had already expressed his request to fans to abstain from having any celebration of sorts due to the recent demises of Tamil Nadu Chief Minister Jayalalithaa and also his dear friend Cho Ramaswamy. All the same, behindwoods wishes Rajinikanth a very happy birthday and many more to come! People looking for online information on Rajinikanth, Rajinikanths 66th birthday will find this news story useful.